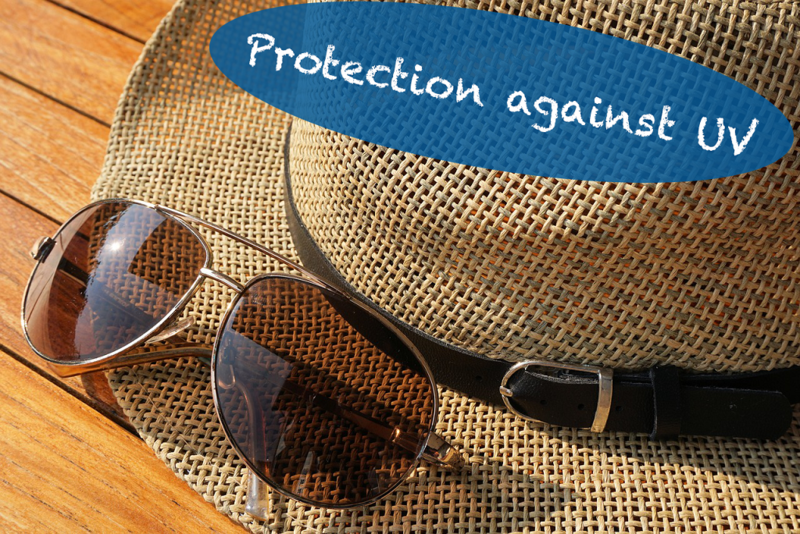 Earlier last month we posted an article about protecting your eyes from the sun’s UV rays. But how do you choose the right protection for your eyes against UV rays? 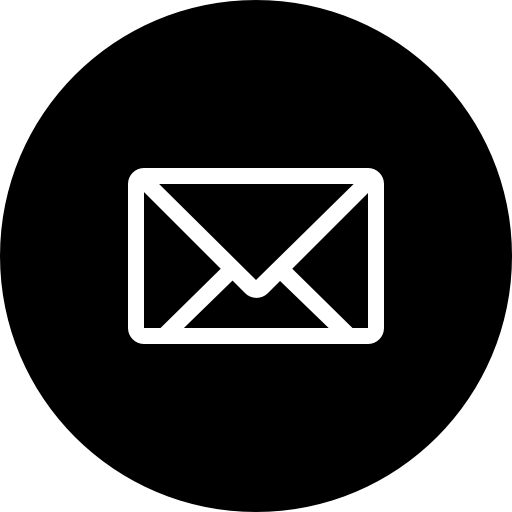 We would like to provide you with some tips so that you can pick out the protection that your eyes need. 1. Know the dangers of UV rays. 2. 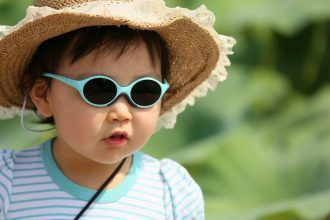 Know what kind of eye and head protection you need against UV rays (Wear proper eye protection and hats that block UV rays). UV rays don’t just come from directly from the sun. It also gets reflected off the ground and off of bright surfaces like water, snow or sand. 1-A hat or cap: can also help you to limit UV rays that usually hit the eyes from above or around the glasses. 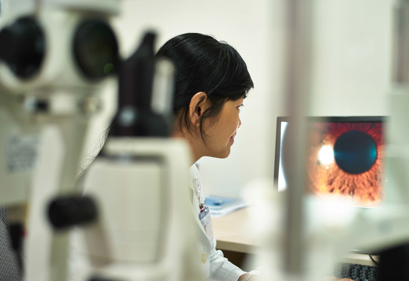 2-Eyewear: like: prescription & non-prescription glasses, contact lenses, and lens implants should do a good job of absorbing UV-A and UV-B rays. With everyday eyewear, there should are several options like UV-blocking lens materials, coatings and photochromic lenses. UV protecting eyewear usually does not cost a lot of money and it does not deny you of seeing clearly. 3-Sunglasses: have two main purposes: light filtering and UV protection. When you are going to the beach or to areas where there is a lot snow, you should wear sunglasses with a darker tint to block more light. In areas with snow you should wear special snow sunglasses or ski goggles. As mentioned before, the UV reflection off the water and snow is usually intensified and hence the risk of eye damage from the sun is bigger. When buying sunglasses always make sure there is a tag or label attached stating the amount of UV radiation that is being blocked. Always check and read the tags or labels carefully and make sure that the sunglasses block 99 to 100% of UV-A and UV-B rays.